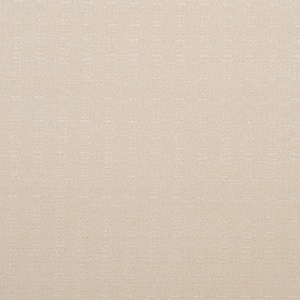 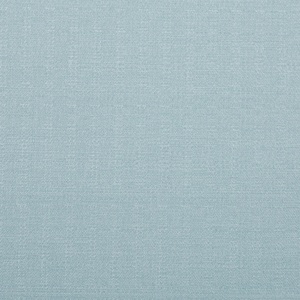 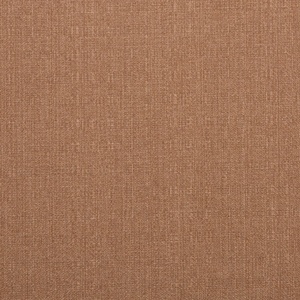 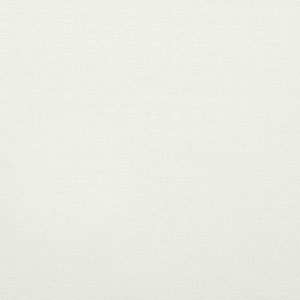 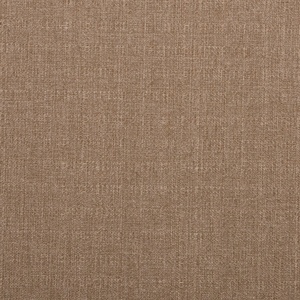 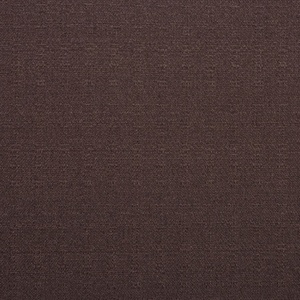 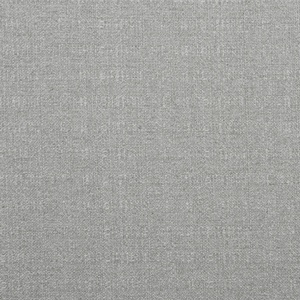 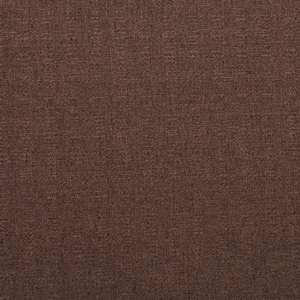 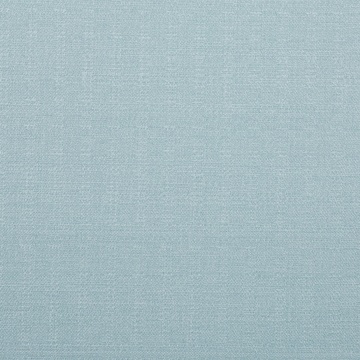 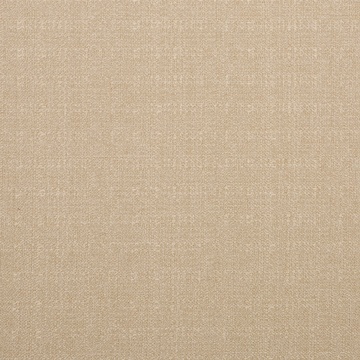 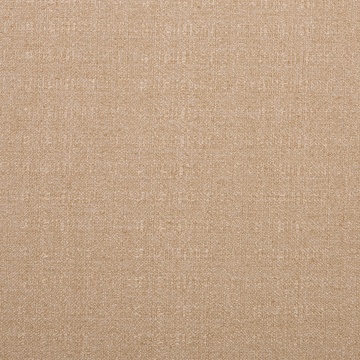 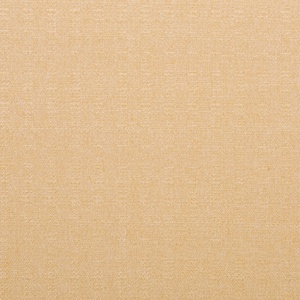 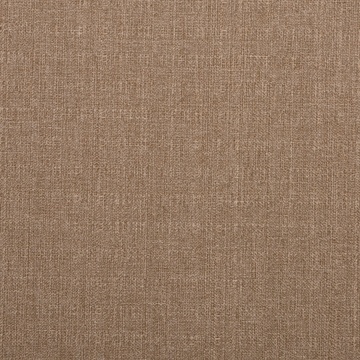 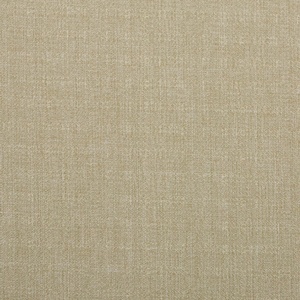 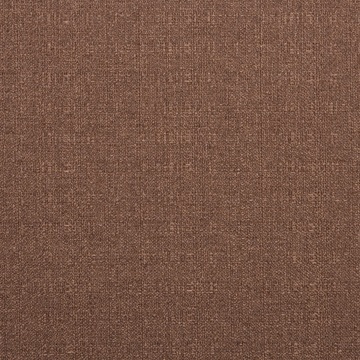 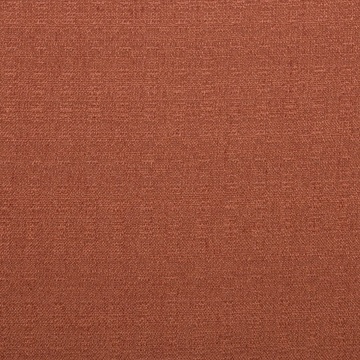 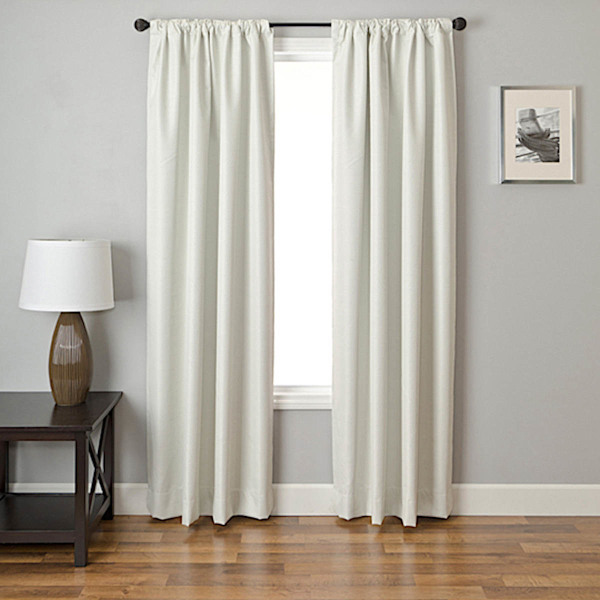 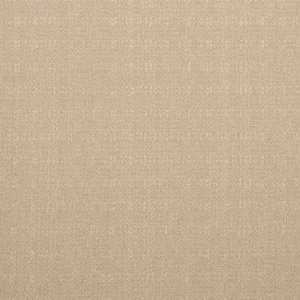 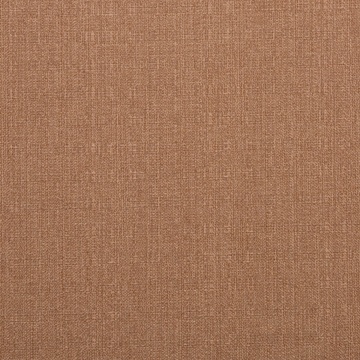 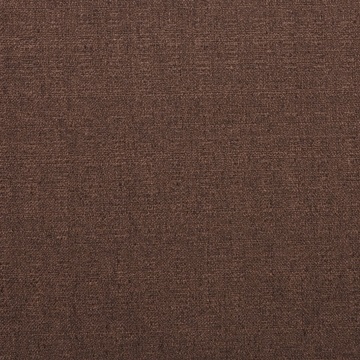 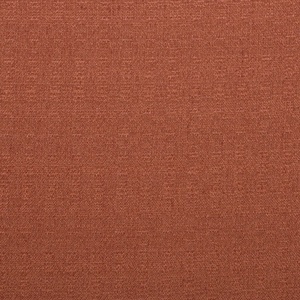 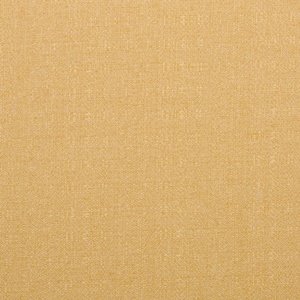 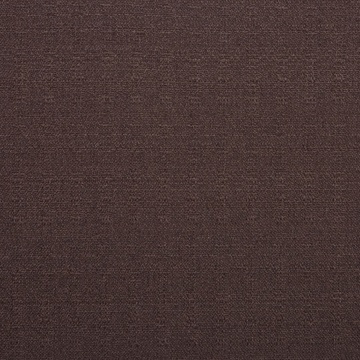 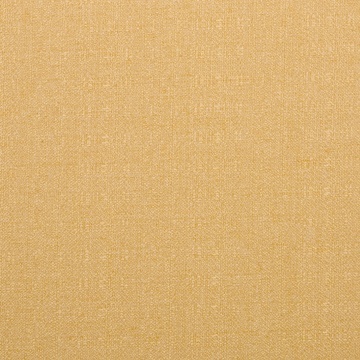 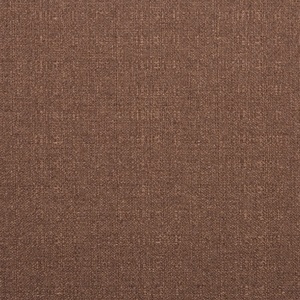 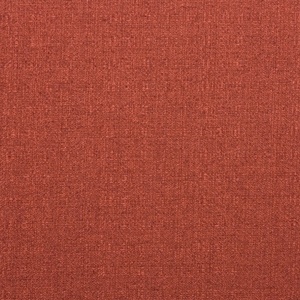 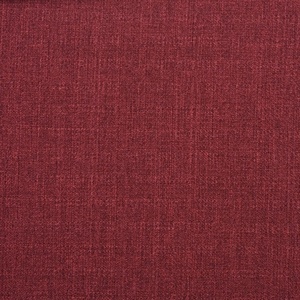 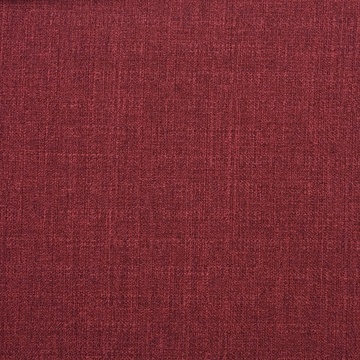 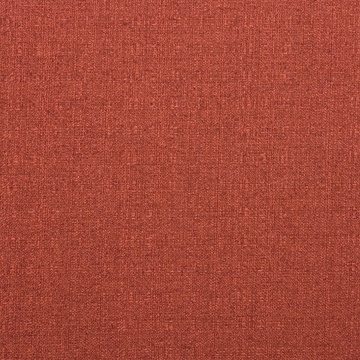 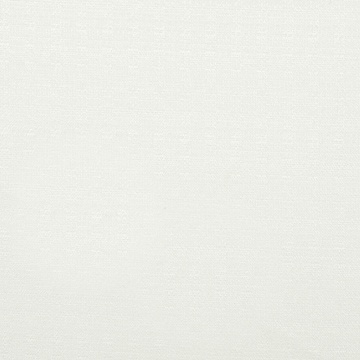 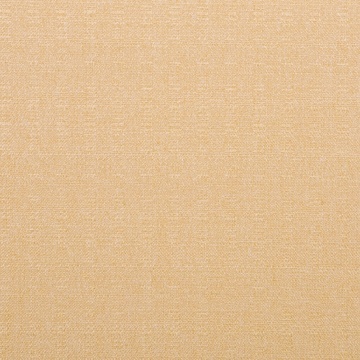 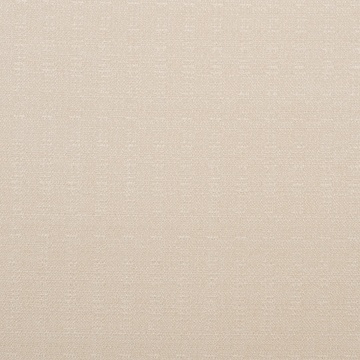 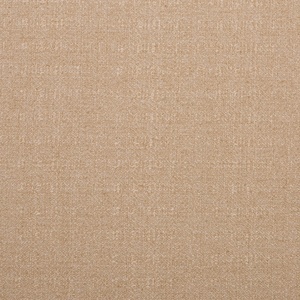 Linen-look solid drapery panels are inherently fire retardant. 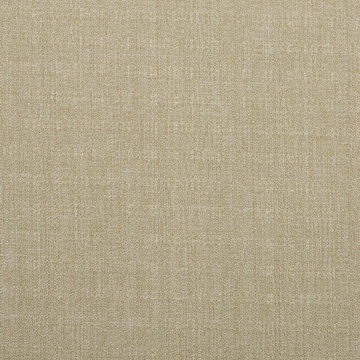 Photo shows Stored in Bone in the back tab style. 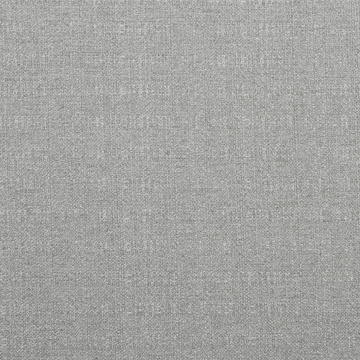 Back tabs form soft pleats.